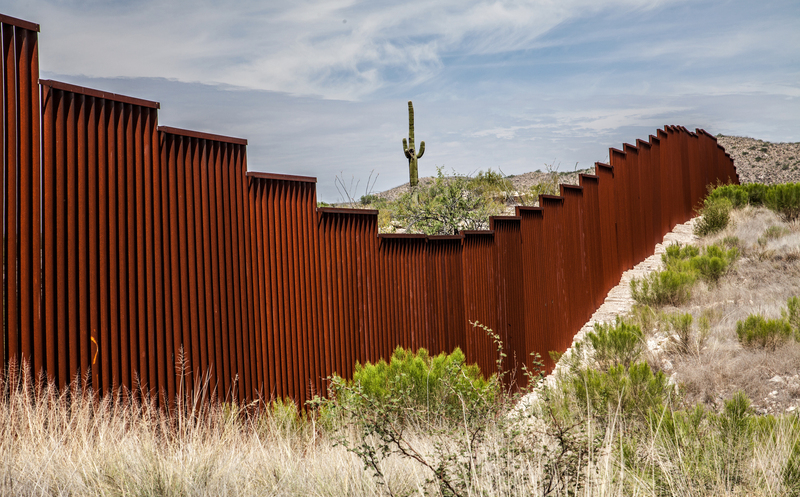 A group of 16 states, including the border states of California and New Mexico, has gone to court to challenge the Trump administration’s attempt to invoke emergency powers in order to fund the construction of a border wall. The lawsuit, which was filed in federal district court in San Francisco, raises not only constitutional issues related to who controls federal spending, but also may turn on issues of standing and statutory interpretation. The states will be joined by several other groups who have either filed or who plan to file their own lawsuits against the administration regarding the emergency powers declaration, some of whom allege injury to landowners along the border as well as to their local economies. In response, the Trump administration will likely rely on the fact that the emergency powers statute it has invoked does not clearly define what constitutes an emergency. It is also strategically planning to spend other funds to construct the wall before reaching those that are technically emergency funds, and thus may argue that the dispute is not ripe for consideration by the courts until that point. Complaint for Declaratory and Injunctive Relief, filed February 18, 2019 in State of California, et. al v. Donald J. Trump, et al.